The council made an amendment to the plan to add new police officers. The budget originally called to hire three new officers, but the council increased that to four. “I think we need all of the extra help we could get in the police department. Especially if we’re going to re-address the schedule and make sure that it’s something that our patrol officers can live with,” Mayor Brian Treece said. 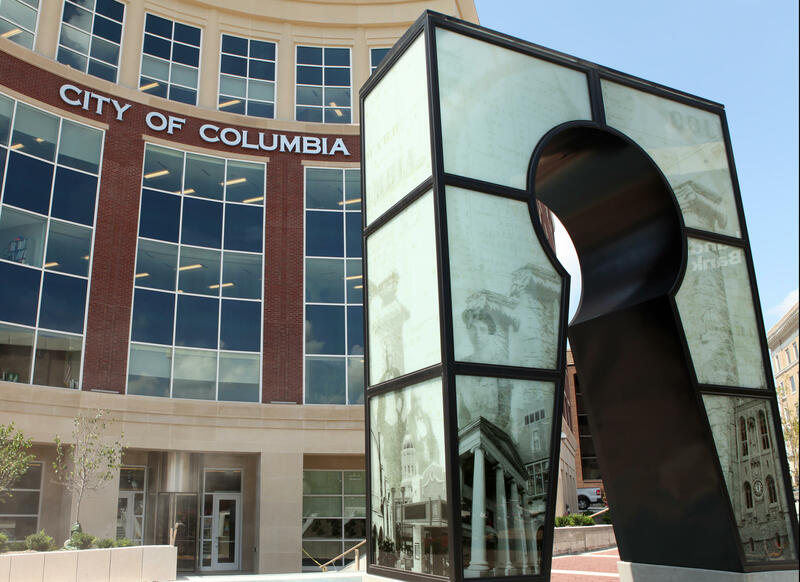 Discussion of the Columbia Access Television (CAT TV) budget took up a significant portion of the meeting. According to President Shelly Silvey, CAT TV received $200,000 from the city budget in 2006 and has since dropped to as low as $25,000. Ward 5 Council Member Laura Nauser says it’s unfair for CAT TV to constantly petition at meetings for its funding.